Thank you for your interest in Perfection Overhead Doors. 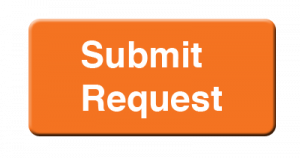 Please submit your request info on the button above and we will get in contact with you shortly. Thank you!